This week, the country celebrates the 50th anniversary of the historic March on Washington (August 28, 1963). 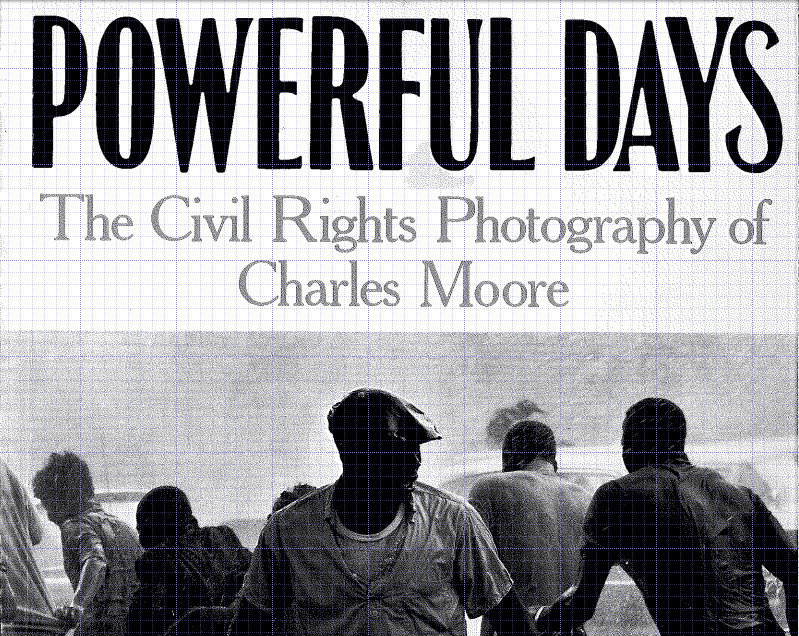 Take this opportunity to reflect with a book in the library's "coffee table" collection - Powerful Days; The Civil Rights Photography of Charles Moore. 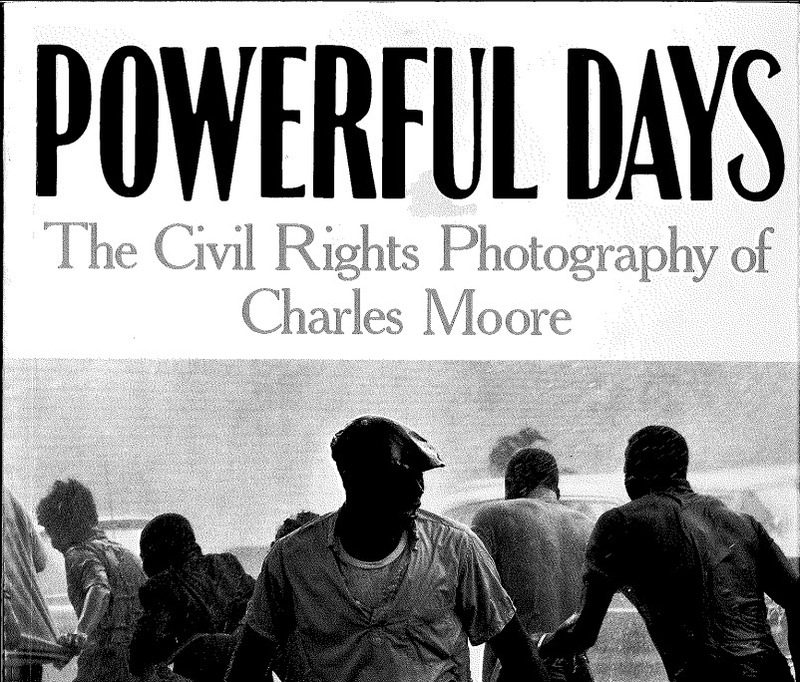 As a photojournalist, Mr Moore documented turmoil and determination in the South. This book showcases his famous photographs and tells the stories behind them, 1958-1965. His 1963 photos from Birmingham - showing demonstrators being attacked by police dogs and blasted with high pressure fire hoses - shocked the nation. As he shot these images, he was arrested. Upon being released from jail, he fled Alabama on the advice of his lawyer. He was forced to live away from his home state and family until the charges were dropped a year later. 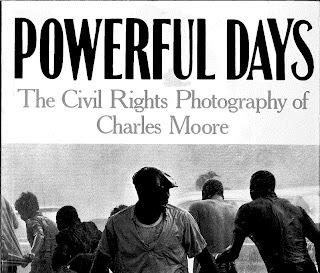 Mr. Moore had a 32-year career as a photojournalist, working most notably for Life magazine.